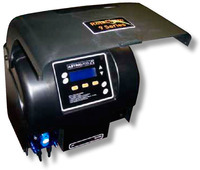 The RolaChem 9 series provides combined sanitiser and pH adjuster management of your pool or spa. 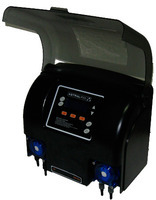 The RolaChem 9 series provides ongoing sanitiser management of your pool or spa. 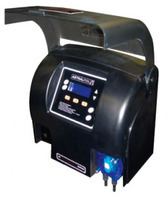 The RolaChem RP9 automatic pH controller measures the pH and then adjusts it with a measured dose of pH adjuster.